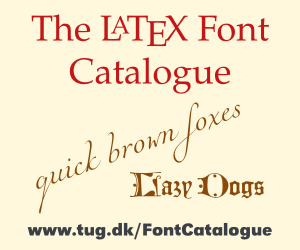 Fatal fontspec error: "cannot-use-pdftex" The fontspec package requires either XeTeX or LuaTeX. You must change your typesetting engine to, e.g., "xelatex" or "lualatex"instead of "latex" or "pdflatex". For immediate help type H <return>. %% Give the abbreviation of the Journal. Does anyone know how to solve this issue? by the way I need all these package. If you load fontspec, you can't compile your document with pdflatex. You have to compile it with xelatex or lualatex. How to make page numbers appear in Hindi numbers instead of Arabic numbers using XeLaTeX?